So episode 89 - a new record. 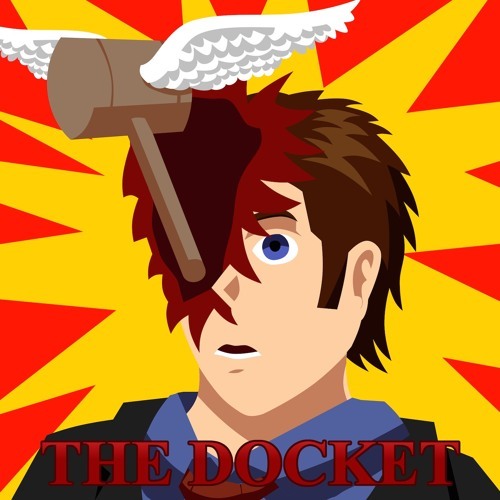 Now you can join The Docket’s Discord chatroom. We recorded this episode before a live Discord audience and it was a blast. Join the Discord channel, join the chat, and listen to live recordings with this link: https://discord.gg/2TzUamZ Last week Canada’s former Attorney General and Minister of Justice Jody Wilson-Rayboul testified before the House of Commons Justice Committee about the SNC-Lavalin and wow. Wilson-Raybould’s evidence was direct and powerful. She outlined a coordinated campaign that can lead to no other conclusion than that of political interference in the independence of the AG. Electoral politics and decisions on criminal prosecutions should not go hand-in-hand. We look at Wilson-Raybould’s evidence and how it stacked up to the not-so-good evidence of The Clerk of the Privy Council Michael Wernick. And then we dissect and dismantle the top 10 Liberal talking points. Jobs, Jobs, Jobs. Wilson-Raybould was the source of the Globe and Mail story. Nothing criminal happened. And on and on and on. Because this issue is simply to important for blind adherence partisan talking points.